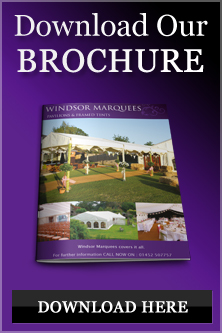 We have a wide range of accessories for hire whether they are for use in a marquee, venue, your garage or barn. These range from chairs, tables, dance floor, parquet and black and white, parasols, Lighting – fairy lights, outside lighting, Inside lighting – LED par cans – up lighters- chandeliers- P A systems, heating for marquees, boarded floor, garden torches (oil filled) sofas and of course Marquees. Our range is always expanding if you don’t see what you want e-mail us to see if we have it or know where to get if for you.